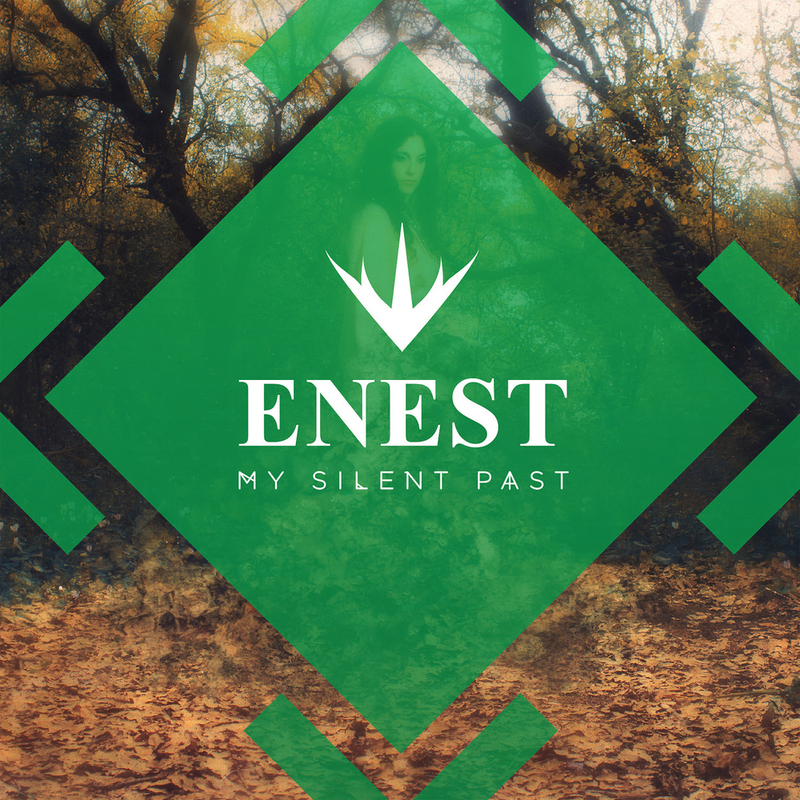 ENEST is a musical artist, producer, singer and flautist. Based in Berlin, originally from Israel, she tours across europe with an electronic solo act, in which she plays Ableton, Keys Vocals and Flute. Drawing inspiration from a vast musical range: electro to classical music, Jazz, prog and pop, ENEST creates her own personal sound. Writing all the lyrics and music, and all strings arrangement, ENEST co-produced her debut LP, "My Silent Past", with an electro-acoustic sound, played by some of Israel's best musicians. ENEST started her musical path playing the flute while living out in a hut the wild for 4 years, exploring music and nature. From there she went on to her BA in composition and jazz, and then to the studio and stage. The name ENEST is taken from Orson Scott Card's fiction book "Songmaster", that tells the story of a boy with a gift of a songbird, who was a great singer and ambassador of peace and goodness, that could heal a person with a glimpse and inspire powerful leaders with his voice. "This is a performer with a great voice, and presence that you cannot ignore"
"The musical production aims to combine layers of genres and instruments sectios, and above all the vocals: refined, non-pretentious... a profound album, intrigueing and painfully clear." "The nine songs of the album are taking to a rich and interesting musical path...contemplating the connection between nature and self. The music is a mix of ambient, pop. jazz and classical influences"
"A gloriously magical odyssey that fills you with vividly colorful euphoric rushes ... manages to freewheel seductively between jazz, noir, lounge, folk and of course classical disciplines with such aplomb and ease that its beyond bewildering … it ushers in, sprinkling all in its path with love rupturing fairy dust"
"ENEST is a fantastic character, made by Shimrit Nativ, and is the musical embodiment of this excellent musician. This is a performer with a great voice, and presence that you cannot ignore"